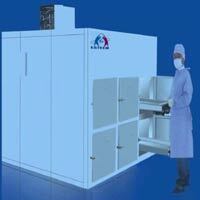 We offer Mortuary Chamber. 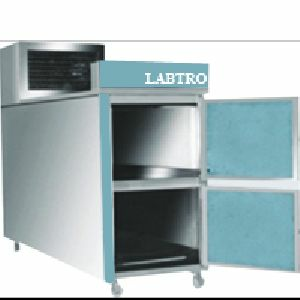 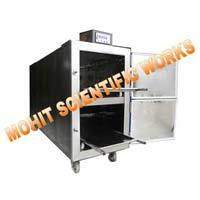 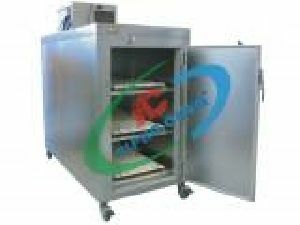 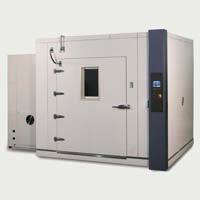 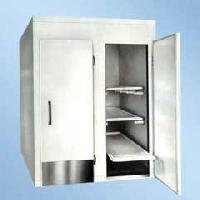 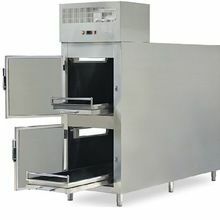 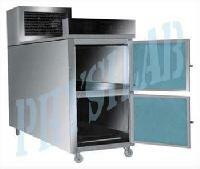 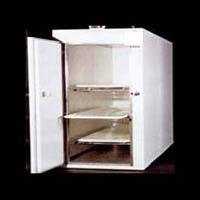 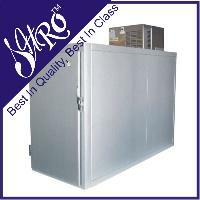 SITRO scientific is a leading manufacturer company of "MORTUARY CHAMBER". 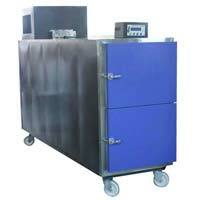 We can provide you best quality product at very competitive price. 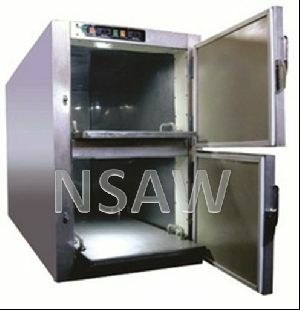 We are offering mortuary chamber. 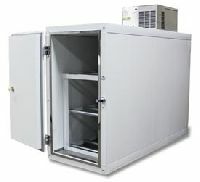 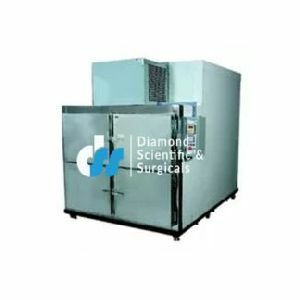 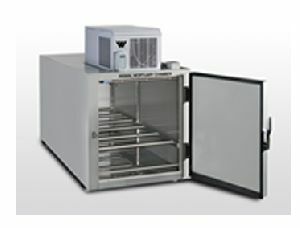 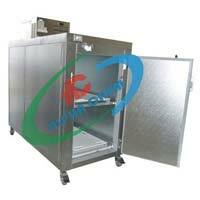 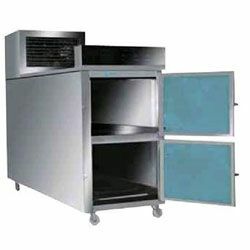 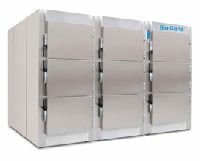 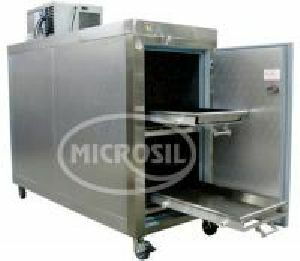 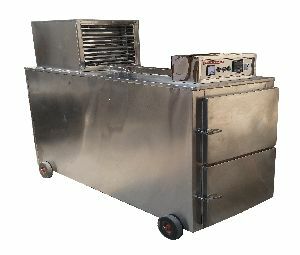 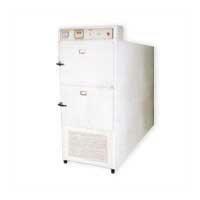 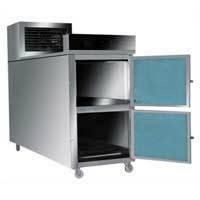 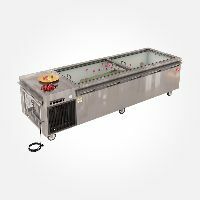 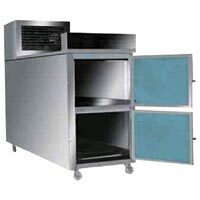 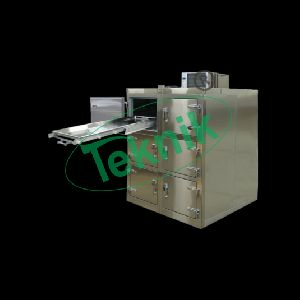 Used for storing cadaverous under low temperature cool conditions in order to prevent decomposition. These units are double walled with outer made of ms sheet duly painted and inner of ss sheet. 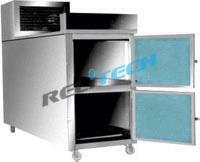 Trays made of gi sheet to carry dead bodies are provided with handles.